Seed catalogs, online apps, journals aid gardeners in plotting this year’s garden. Locally, resources include Territorial Seed Company and Oregon State University’s Extension Service-Lane County. The weather outside may be wet and dreary, but seed catalogs are popping up like mushrooms this time of year. While you’re deciding what to grow, keep in mind that some plants like to be together while some are happiest apart and knowing these pairings can make your garden a more pleasurable place. Mid-winter is the best time to plan your garden, and local experts have tips to make that process both more fun and more productive. Beans and onions on the other hand, do not play well together. “Onions don’t size up very well around beans and beans don’t grow as robustly around the onions,” Prier says. Cynthia Waters, an OSU Extension Service-Lane County Master Gardener, recommends planting marigolds around vegetable beds as a form of pest control. The flowers can be golden yellow, red or orange and require little care once planted, although they are not cold tolerant. Marigolds’ strong smell seems to discourage flying pests such as whiteflies, which attack tomatoes and peppers, and carrot flies. “Some plants offer protection and marigolds are excellent for that,” she says. Waters recommends rotating tomato beds every year and not reusing the same planting spot for four years, to avoid spreading diseases. Russell helps to pack the catalog and Territorial’s website with growing information for every item offered. Becoming familiar with planting and harvesting schedules will aid in success, because planting at the right soil and air temperature makes a big difference. When Waters gives garden talks, she gets much of her information from the Extension Service’s online calendar, which lists monthly tasks that are specific to our bioregion. “We also have a catalog so if people wanted to search for articles on a particular subject they can do so,” Waters adds. Oregon State University’s Extension Service-Lane County: Offers extensive resources for planting information about many crops along with monthly garden to-dos and a planting calendar. Local office is at 996 Jefferson St. Or online, visit extension.oregonstate.edu/lane/gardens. 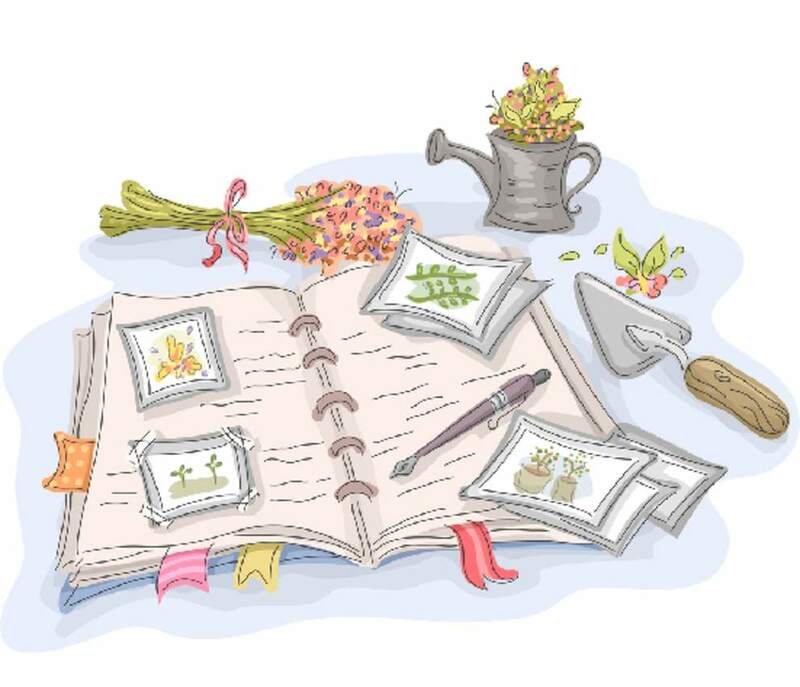 Suburban Homecraft: Garden planning classes include seed starting tips and local planting calendar, co-planting, crop rotation, mulching and composting and organic pest control. Cost is $18 in-district at each location. Campbell Community Center, 155 High St., from 6:45 p.m. to 8:45 p.m. Feb. 15; from 7 p.m. to 9 p.m. Feb. 17. Willamalane Adult Activity Center, 215 W. C St., from 6:30 p.m. to 8:30 p.m. Feb. 18. Amazon Community Center, 2700 Hilyard St., from 2 p.m. to 4 p.m. Feb. 20; suburbanhomecraft.com. Territorial Seed Company: Open since 1979, this local treasure is ripe with everything you need to know about what grows well in our region. Covering vegetable seeds and plants, flowers and herbs, fruits and vines, garlic and potatoes, organics and heirlooms, Territorial knows what grows. Visit the store, 20 Palmer Ave. in Cottage Grove, open Monday through Saturday with winter hours through February from 9 a.m. to 4:30 p.m.; to order the latest seed catalog, or to check out seeds available to order online, along with growing guides and planning tools visit territorialseed.com. Call 541-942-0510.